We saw you pass over us in Baton Rouge, Louisiana tonight and it was a beautiful sight! I didn’t realize that you would move so quickly! Thank you for all the great work you are doing. 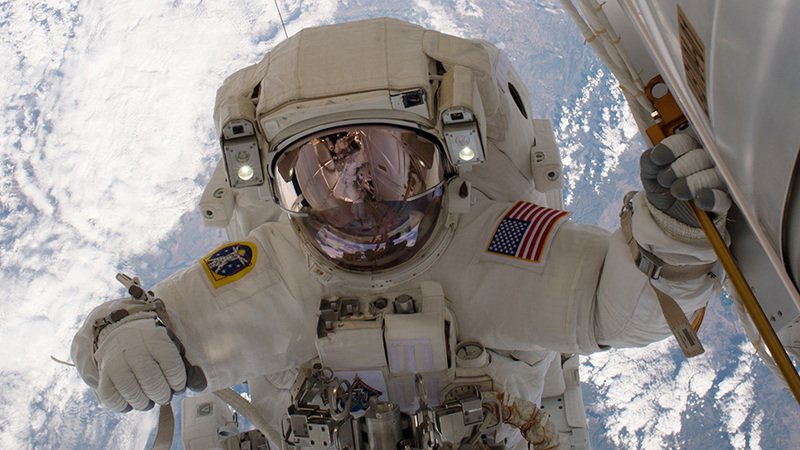 Do you wear special under pants in your space suit?